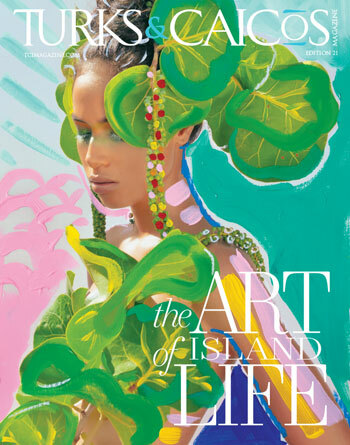 Recycling fashion for a fantastic cause has turned into one of the island’s most exciting and successful annual events. 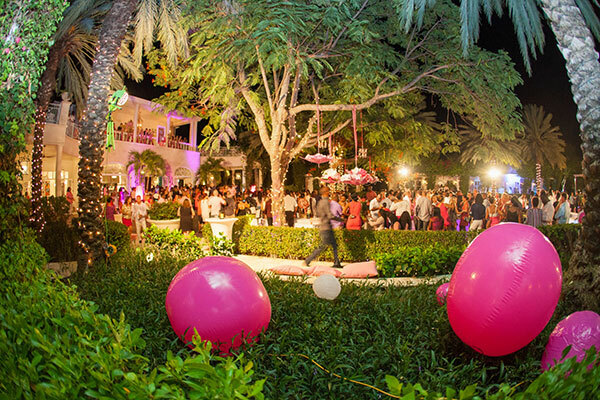 This year’s 11th Annual In the Pink fundraiser benefiting the Turks and Caicos National Cancer Society, is expected to be bigger and bolder than ever. The event, which takes place at The Palms, not only attracts ladies for an evening of sipping and shopping, the resort’s courtyard is transformed into a pink party paradise with hundreds of happy party goers enjoying food, live music and dancing into the night.